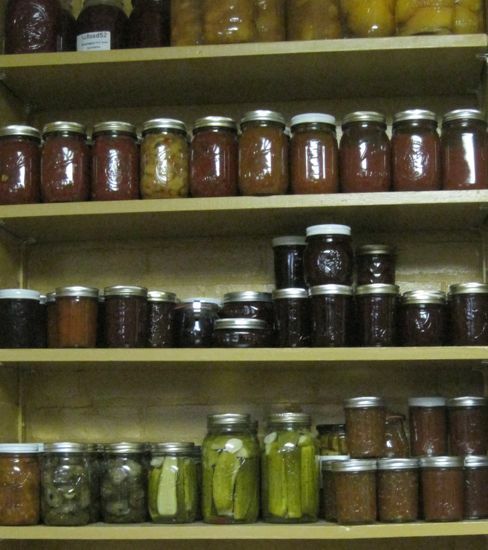 Is this the year you’re going to start canning? Come learn in my kitchen. I’ve scheduled several new canning classes for the summer. Sign up soon, they fill up fast. I would like to take a canning class, where are you located and how much is the class. Send me into at lorie.eskine@gmail.com. Wish I could spirit you into my San Diego kitchen for some lessons! I agree with Liz – Only I need to spirit you to the other end of California I would especially like the pressure canning classes. I would love to be waitlisted for the pickling class in case anyone drops out/has to cancel. I am not mastered the pickle, I keep ending up with soggy pickles – boo hiss. If only I were closer… although I truly believe you’d be worth traveling for! Video conferencing! LOVE IT. That means I can see you all, too, right? Id love to be wait listed for any of the learning to can classes! Thanks!! I’ve got you on the list! Please let me know when the next canning class is scheduled. Thank you.